In celebration of our namesake Drake, we will feature a different duck dish every Tuesday night throughout August. 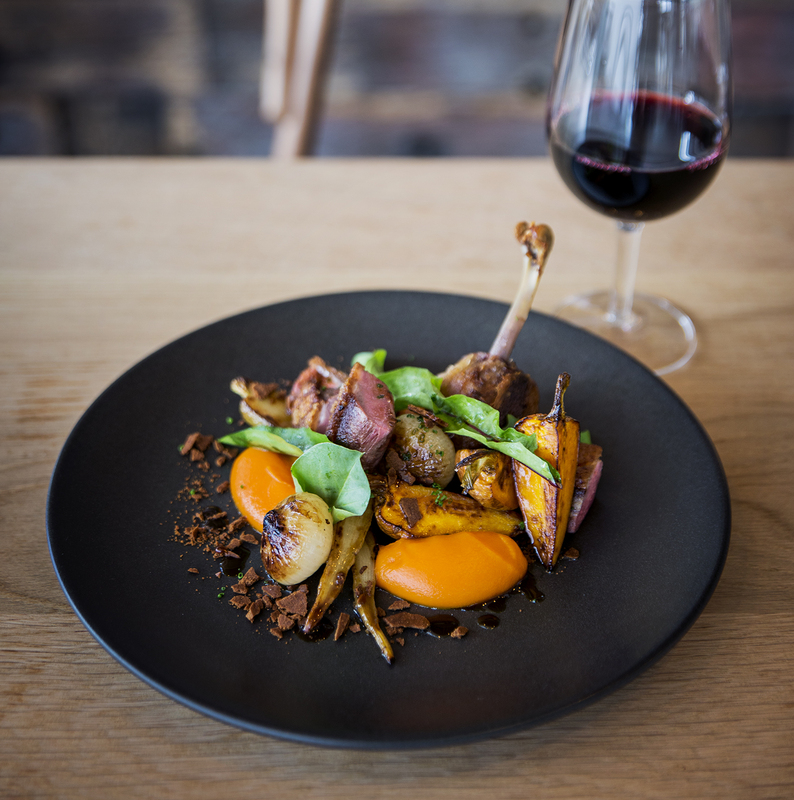 And because Duck and Pinot are a match made in heaven, each dish will be paired with a glass of Garagiste Le Stagiaire Pinot Noir 2015. At just $35, this warming winter special is available from 6pm til sold out every Tuesday night in August.